-Disney Movie Big Hero Six -Elder care is projected to be approximately $319 billion in the US alone by 2016 accoring to Forbes. Using wearable and robot can save a lot of cost and man power. Apple Watch will monitor your heartrate and if the heartrate is too high/low it will trigger Pepper Robot. 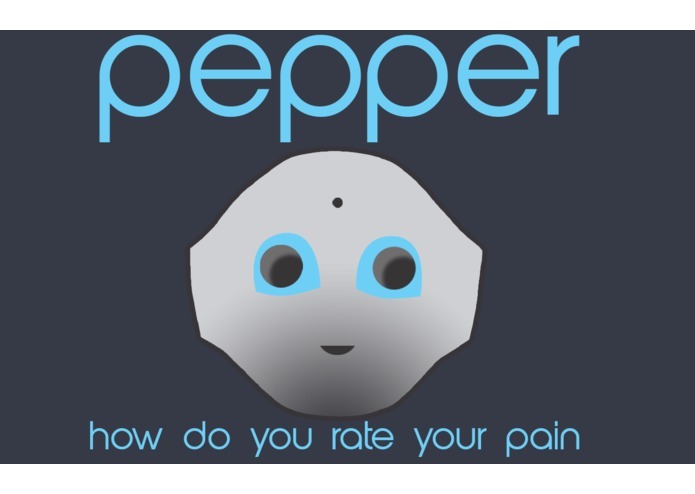 Robot will ask you feel and scan your emotion. If you really need help it will call Uber and text using Twiilio your family for you. Cisco Spark here is using as the emergency reponse center which can montior all the Pepper robots plus quickly find information of the elderly person. Apple Watch will also send heartrate data to Verizon Thing Space then we can use Cisco Spark to find our the elderly patient's latest heartrate.